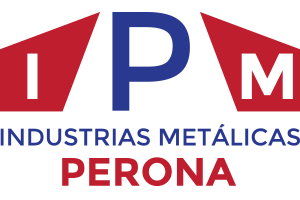 Industrias Metálicas Perona is a metal workshop located in Seville, well positioned in its sector thanks to the quality of our work and our accumulated experience. – External casements like fences, doors, etcetera. – Internal elements like railings, stairs. 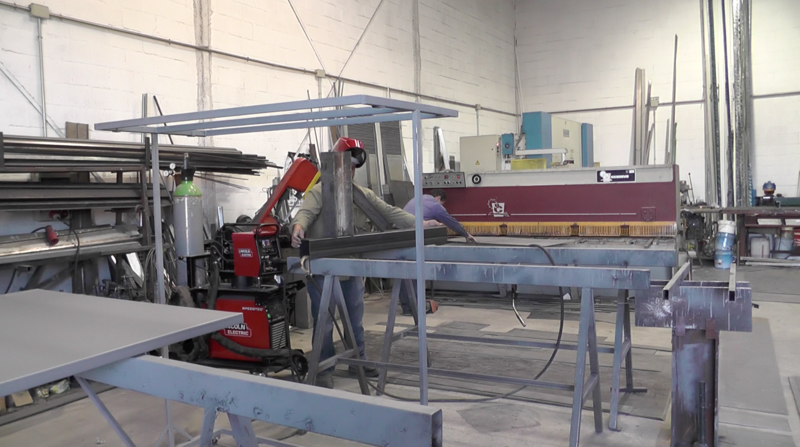 You can see some of our work in our catalogue.